Mobile devices and online-based accounts have become the preferred way of interacting with banks. Instead of waiting in line and losing time, all users need to do to deposit money or check their balance, is simply access the bank’s website and log in. But, with this convenience also comes a set of new risks not many internet users are aware of. In this weeks Zlog post we’ll talk about how you can secure your online transactions by using a VPN for mobile banking. Most banks use standard HTTPS encryption to secure all of the information exchanges on their websites. This is good, but it doesn’t guarantee the users privacy. By using a VPN when banking you’ll be adding a second layer of encryption to all of your activities, one which neither your bank nor any potential hacker will be able to get around. The same goes if you prefer using the mobile banking app instead of the browser-based platform. Banking apps usually come with some security features themselves, but by using a VPN, you will make sure that none of your personal or financial information leaks out. Public Wi-Fi hotspots are the ideal hunting ground for hackers. Most Wi-Fi users don’t pay any attention to the security of their devices while connected to public Wi-Fi. Unaware that their data can be intercepted by anyone and used against them, they open up banking websites, shop and even use their email while on a public Wi-Fi. By using a VPN on your mobile device, you’ll make it safe to use any public Wi-Fi. This will allow you do to all of the above-mentioned things, and more. Phishing is a very popular method amongst hackers, which they use to harvest all of your personal information. The way these scams work is that hackers replace a legitimate website with an exact copy, which makes it very difficult for users to tell the fake website apart from the real one. VPNs can help in dealing with this problem, by providing DNS services that prevent these sorts of attacks. 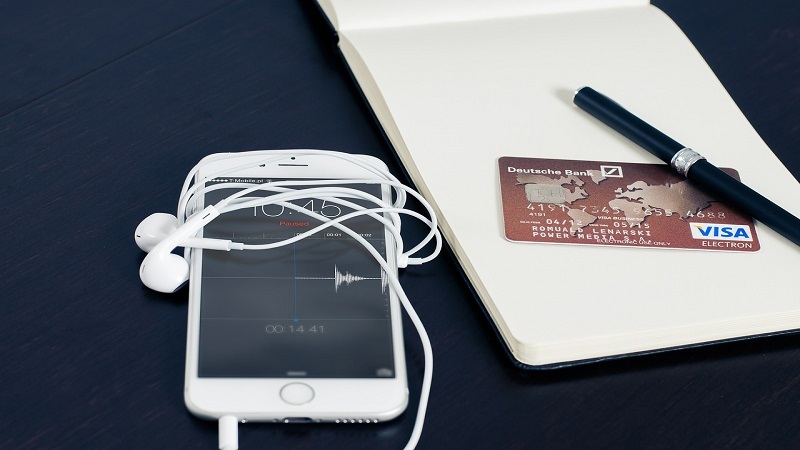 With all of the benefits that come with using a VPN for mobile banking, there are some possible disadvantages you should be aware of, so you could deal with them in time if they occur. The first thing that comes to mind is dealing with the so-called ‘Out of country’ problem. When using a VPNs server, your bank account will share the address you’re currently connected from with the bank. This will force the bank to think you’ve traveled out of the country and can trigger security mechanisms in their system, as they would think that your account was hacked or compromised. The second issue that can arise from using a VPN for mobile banking comes from the fact that some banks disallow the use of VPNs altogether. This is not a common case, but there have been reported access blocks. Luckily, even though the two issues present an inconvenience, they can be resolved in a couple of simple ways. The first one is to simply use a VPN server that’s within your own country, which should still help secure your banking but won’t trigger the bank’s security systems. An additional way of going around these issues is to contact your bank and tell them that you’re a frequent traveler or that you simply use a VPN for banking. Of course, even while using a VPN for mobile banking, your security can potentially be compromised. So, here are a few additional things you can do to make your online banking even more secure. It’s a well-known fact that VPNs and antivirus programs are the perfect combination for ensuring maximum security and privacy when using the internet. Since VPNs can’t protect your device from viruses or malware, using an antivirus as an additional layer of defense will make your online banking as safe as it can be. Most of us like to keep the same password for a long period of time. What’s even worse, most people use the same password across several websites and platforms. While this may be a convenient way of handling your business, it’s also a very risky way of thinking. Switching your passwords every couple of months is a great way to prevent any breaches from happening to your account. 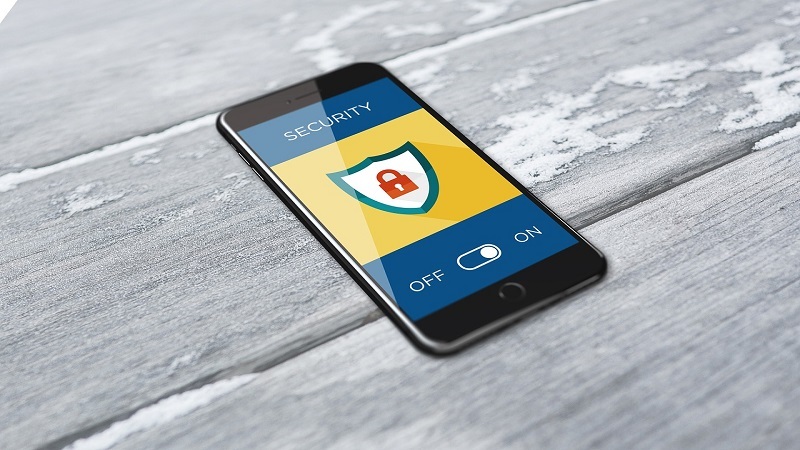 Whether or not you’ve been planning to use a VPN for mobile banking, the fact is that VPNs are very useful tools for maintaining privacy and security. Using a reliable, premium service like ZoogVPN can help safeguard sensitive and private information and enhance every aspect of your online experience.